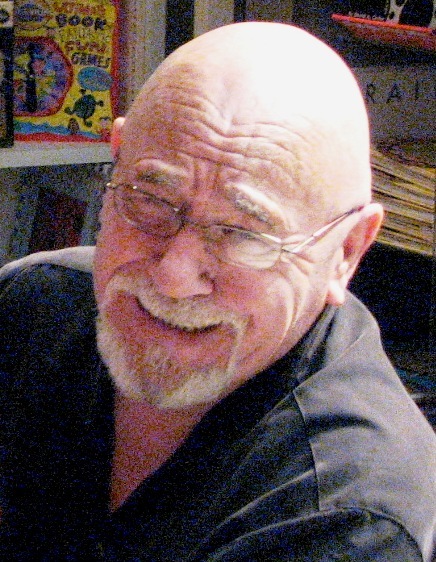 My favorite childhood author, Brian Jacques, has passed away at age 71. Jacques’ Redwall books which sold millions around the world, are his main claim to fame. As a child, they captivated me and in many ways formed the basis of my literary knowledge, preceding both The Lord of the Rings and The Chronicles of Narnia. I say this with many fond memories–and perhaps a bit of shame, too, now that I’m grown up–but the Redwall books were what I thought a good story should be. At the height of my obsession, I could plow through a Redwall book in four or five days, and they were wonderful. Nothing quite swept me away into another world like the tales of Redwall. They gave me both escape and inspiration. In every piece, there was a clear, fundamental difference between good and evil.I never grew tired of reading how the good, but outnumbered, mice, squirrels, moles, otters, shrews, hedgehogs, badgers, and hares always defeated the hordes of evil rats, stoats, ferrets, weasels, foxes, pine martins, and any reptiles. Of course, good always won out in the end. I remember how it all started with Martin the Warrior, the books’ Christ-figure and patron saint of justice, chivalry, strength, heroism and goodness. I remember my attempts to imitate Jacques and trying my own hand at adding a story to the Redwall saga. I accepted that invitation many times. He was someone I could always cuddle up with in a nice comfy chair in front of the fireplace on a cold winter’s night, a cup of tea by my side, ready to be whisked away. Yes, Redwall–the peaceful home to parents and children, warriors and scholars, the brave and the timid, the young and the restless, great adventures, and lots of good food. I’ll leave you with this tribute to Jacques in the Huffington Post. As I read What the Dog Saw, a compilation of Malcolm Gladwell essays from The New Yorker over the past several years, I couldn’t help but feel like I was reading a prequel, and in many ways, I was. I was not familiar with Gladwell’s work before approaching his recent trilogy (The Tipping Point, Blink and Outliers) two years ago. It’s easy to see the genesis of Gladwell’s books in What the Dog Saw, as many of the themes that he went on to develop in The Tipping Point, Blink and Outliers first appear in these pieces fromThe New Yorker. Nothing but Gladwell’s sharp mind and ingenuity connect these stories. 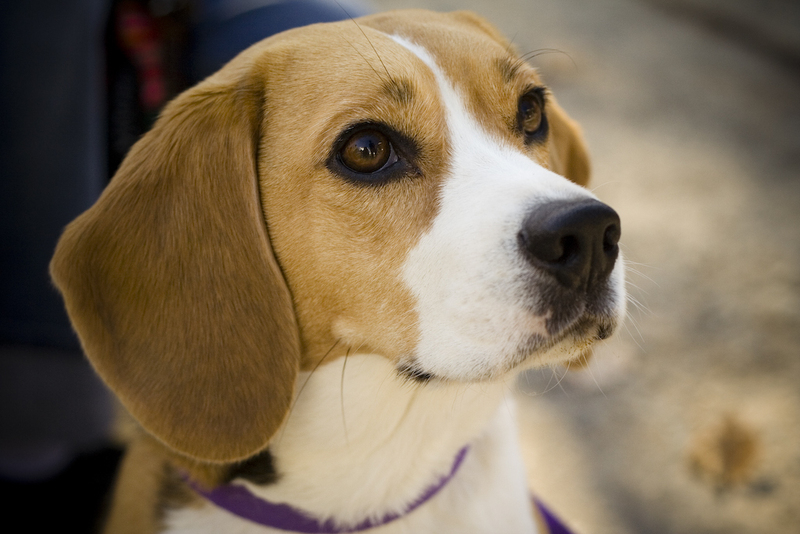 They cover everything from dog psychology to serial killers to big business strategies. I read What the Dog Saw over the course of more than five months, and it did not hinder my appreciation of the book in the slightest. It’s one of those books that is equally enjoyable whether you plow through it in a few days or read a story every Saturday afternoon over the course of a few months. Dave Barry in the Washington Post summarizes the year in hilarious fashion. Those who have grown jaded and cynical about politics, the state of our nation and the state of the world, this is for you.